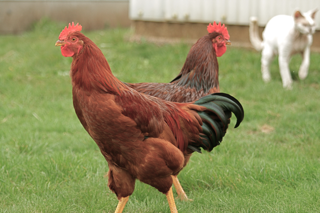 The New Hampshire Red was bred to be quick with eggs and heavy with meat, both qualities it lives up to. They tend to produce quite a lot of eggs each year, all of which are have a brown color to them. They mature quickly, meaning they can be fattened up and cooked much sooner than other breeds. They are truly a utility breed. New Hampshire Red are very easy to tame and are generally very friendly. They are laid back and content to just lay eggs and be raised for dinner. Despite being so relaxed, they are quite active and do well in a nice open space where they can run about and forage. When kept with their same breed, the issue of aggression doesn’t generally come up. 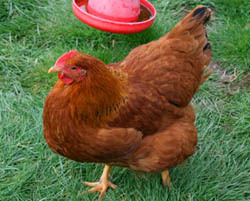 New Hampshire Reds are big birds with their distinctive red color with bluish or black feathers on the end of the tail. The tail itself is fairly short but spread and carried rather well. 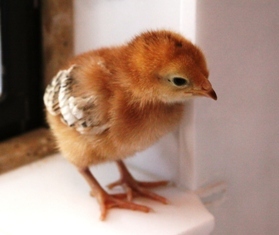 The feathering style, which is very close, is one of the characteristics of the breed. They have medium-sized single red combs, red ear-lobes, red eyes, and yellow legs. New Hampshire Reds are very easy to keep as they don’t need much. Being heavy birds they aren’t really able to fly much, so a short fence is all you need to keep them contained. 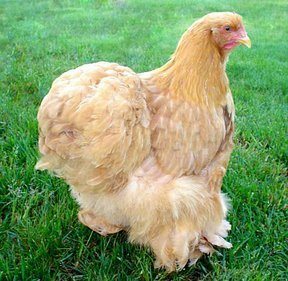 If you plan on raising hens for show, however, take note that when a young hen molts, her feathers will be a much more vibrant reddish brown. This color will fade under the influence of laying and sunlight, so if you plan on showing them with this specific color, add extra shade in their run and make sure to show them as soon as possible. 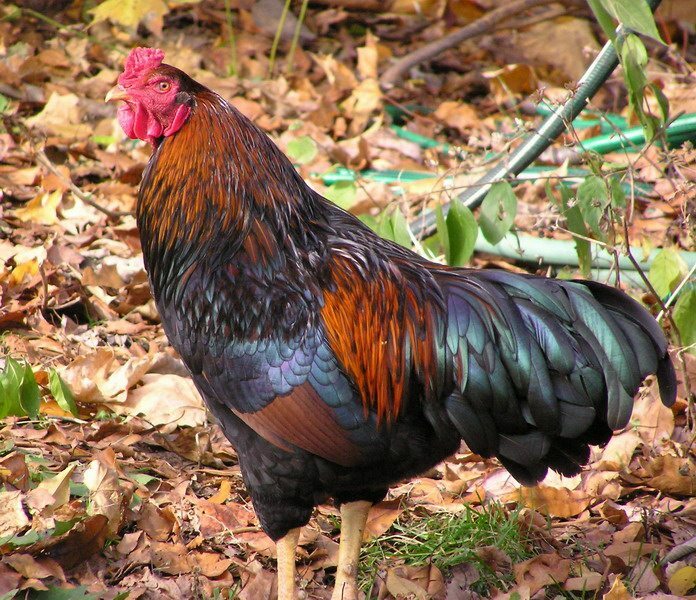 Coming all the way from the state of New Hamsphire in the early years of the twentieth century, the New Hampshire Red was bred specifically for egg production, though has also become a staple for dinner chickens. The United States quickly realized its usefulness as a dual-purpose breed, but it wasn’t until the forties that countries like Germany and the Netherlands picked up on this and showed interest. However, some countries such as Great Britain just never found the New Hampshire Red worth fancying much.